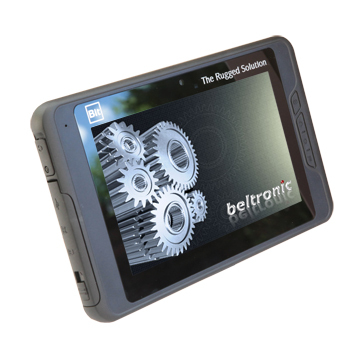 Bit Tradition GmbH introducing the new Rugged Android 4.0 Tablet with IP54 rating. 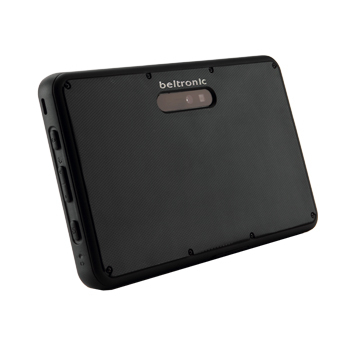 With its industrial design, the Bit-RTC 0710 keeps the high performance media tablet in a fashionable and durable housing which is great for outdoor activities. 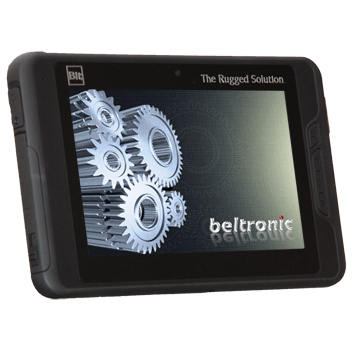 For a better audio and video experience, Bit Rugged Tablet allows users to experience high definition (HD) content on the device. With the provision of 1080p HD video playback and stereo speakers and using the High Definition output port, it can display content on larger HD screens.